Our goal here at Verne & Ellsworth Hann, Inc. is to provide our customers with heating and cooling systems that operate at their top performance and low operating costs. An annual tune up/safety inspection of your HVAC equipment insures that your system remains running at its peak efficiency and maximizes the life of your equipment. 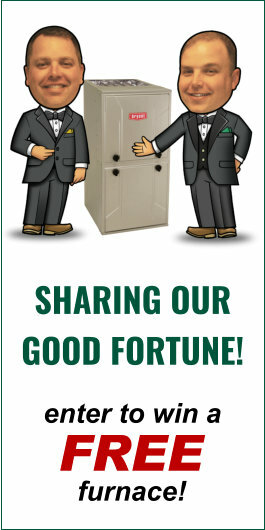 Verne & Ellsworth Hann offers a Hann Home Plan. When you become a Hann Home Plan member, you will receive prompt priority service and labor coverage for the repair or replacement of the most common parts of your HVAC system. The plan also provides an annual tune up/safety inspection of your heating and cooling system. The Hann family pioneered service contracts to provide customers with trouble free maintenance for their homes. 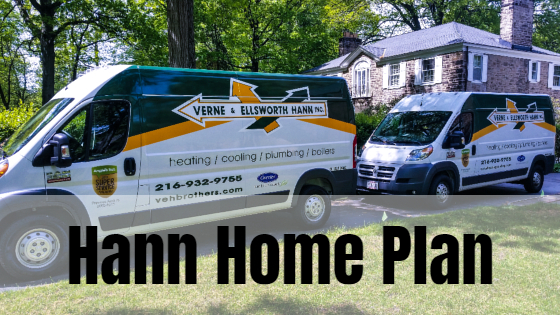 If you are interested in becoming a Hann Home Plan member, call Verne & Ellsworth Hann at 216-932-9755 or visit our website at VEHbrothers.com.